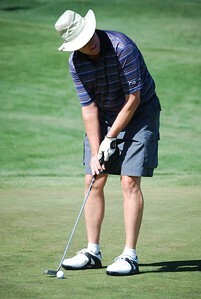 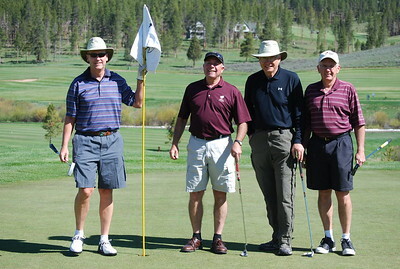 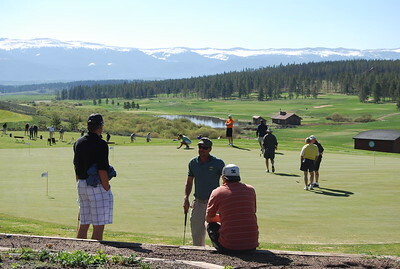 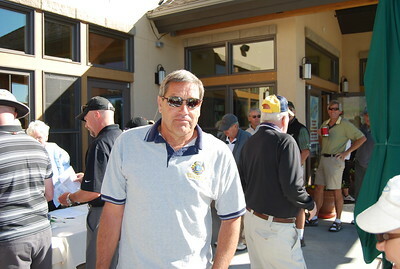 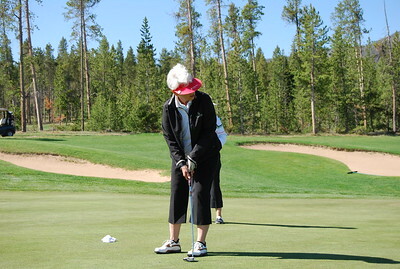 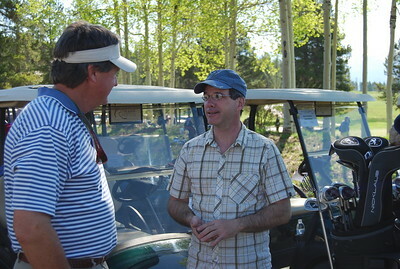 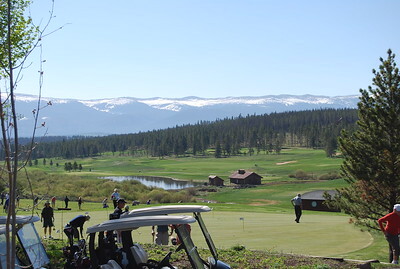 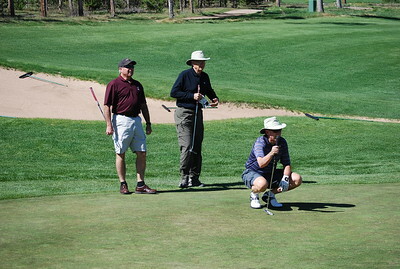 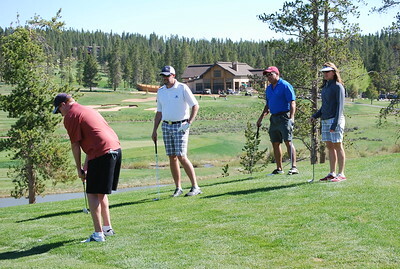 This annual Fraser River Valley Lions Club fund raising event is held at Pole Creek Golf Club. 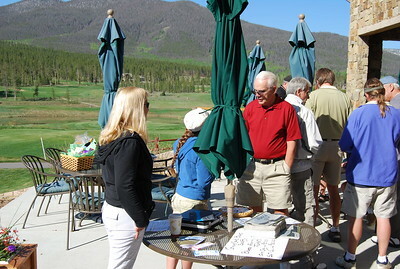 The event is chaired by Donna Campbell (her last year as event chair). 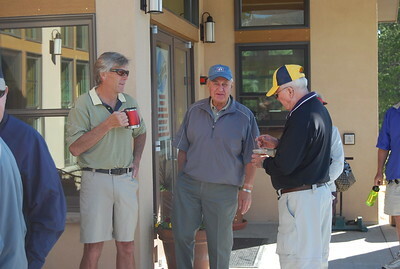 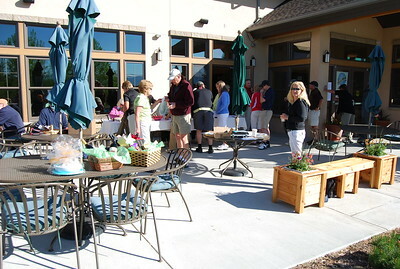 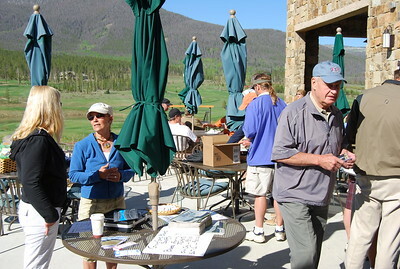 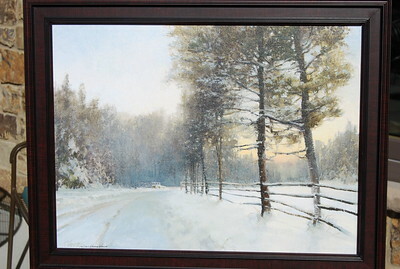 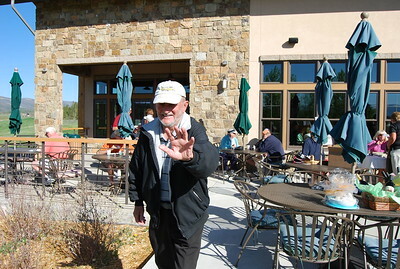 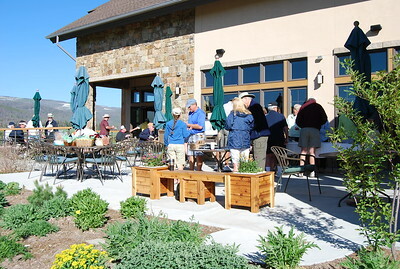 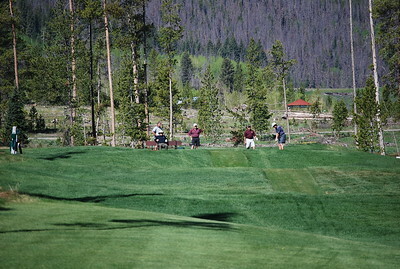 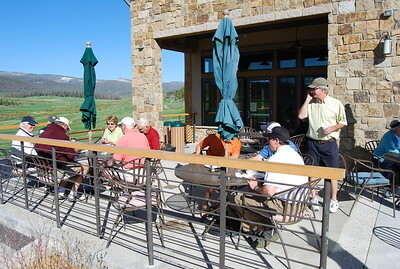 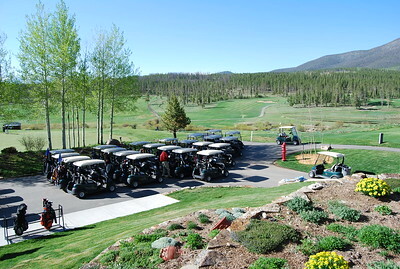 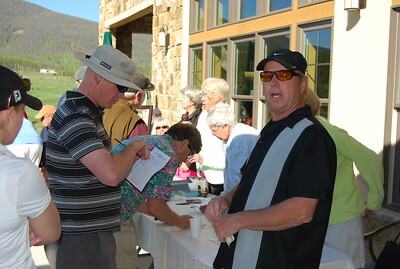 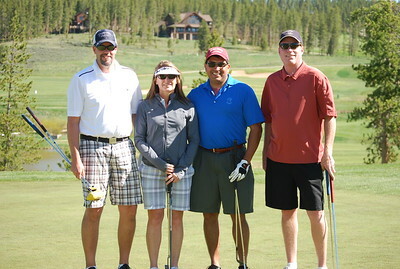 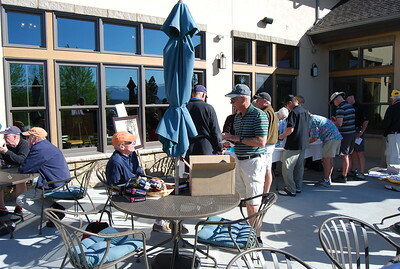 Over 100 golfers participated and we also had a raffle for a print donated by Ms. Karen Vance. 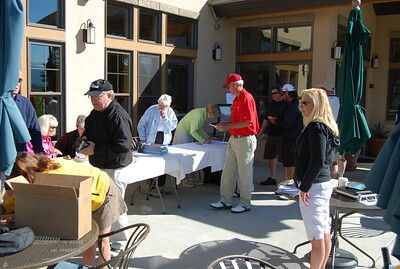 Pictures include the winning teams of the Cozens Cup.